Definition at line 3163 of file CCopasiXMLParser.h. Definition at line 3171 of file CCopasiXMLParser.h. Definition at line 10503 of file CCopasiXMLParser.cpp. 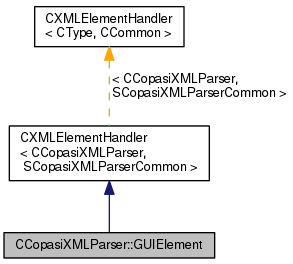 Definition at line 10508 of file CCopasiXMLParser.cpp. 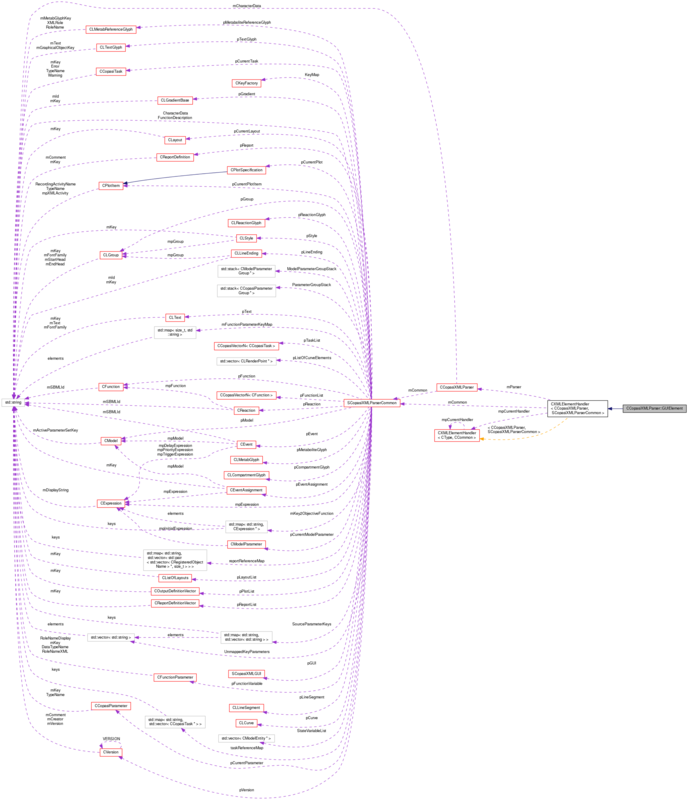 Definition at line 10551 of file CCopasiXMLParser.cpp. References CExpatTemplate< CExpat >::mParser, and START_ELEMENT. Definition at line 10513 of file CCopasiXMLParser.cpp.